Jubito: Special thanks to Hackaday members! Special thanks to Hackaday members! I'm grateful to hackaday members. 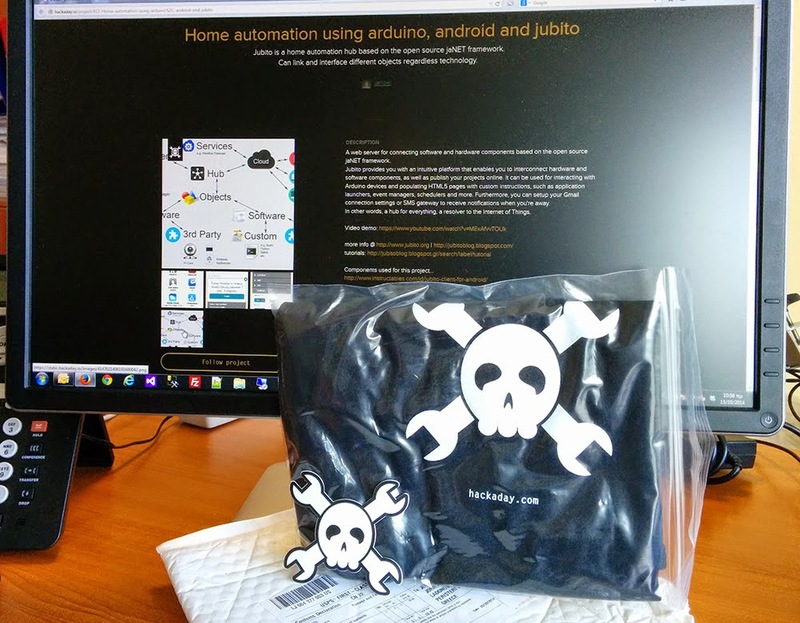 Thanks to your skulls, Jubito has earned its free hackaday t-shirt and sticker. Your support gives me strength to keep going, something that I really appreciate!